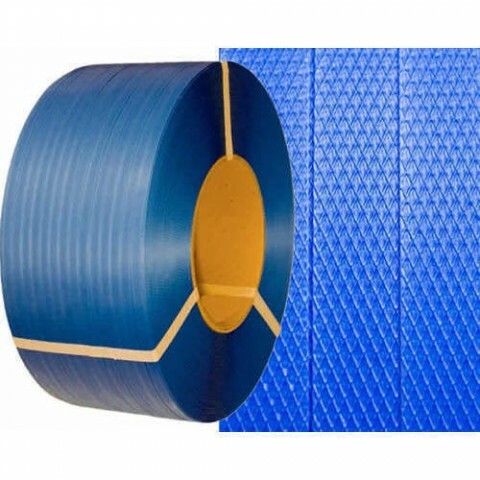 With the help of our well-qualified professionals, we are engaged in offering the excellent quality of Blue Pet Packaging Straps which is manufactured by us using the finest quality of raw material and advanced technology from Rajkot, Gujarat, India. Available in blue color, plain pattern, and customized sizes. This Blue Pet Packaging strap is highly demanded in the market because of its high-strength, durability, Lightweight, and Technically tested.